Have you been Imagining Your Korea? 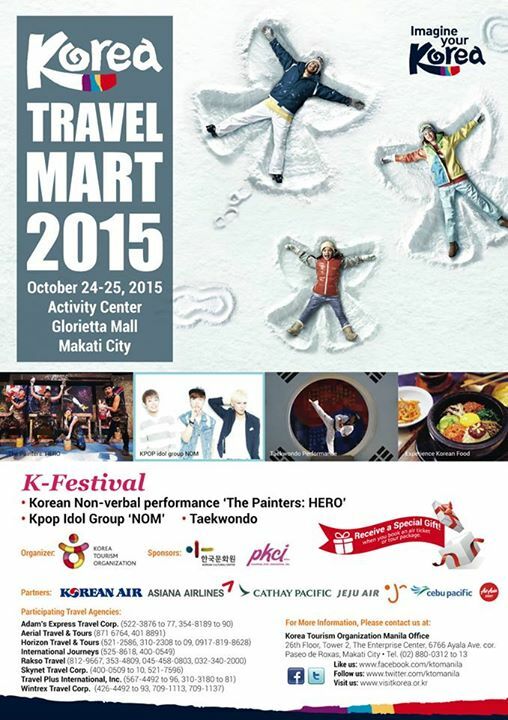 Korea Tourism Organization Manila organized Korea Travel Mart 2015 that will be held on October 24 - 25, 2015 at the Activity Center of Glorietta Mall, Makati City. If you're planning to go to Korea to experience Autumn and Winter this year, here's your chance to book your trips! 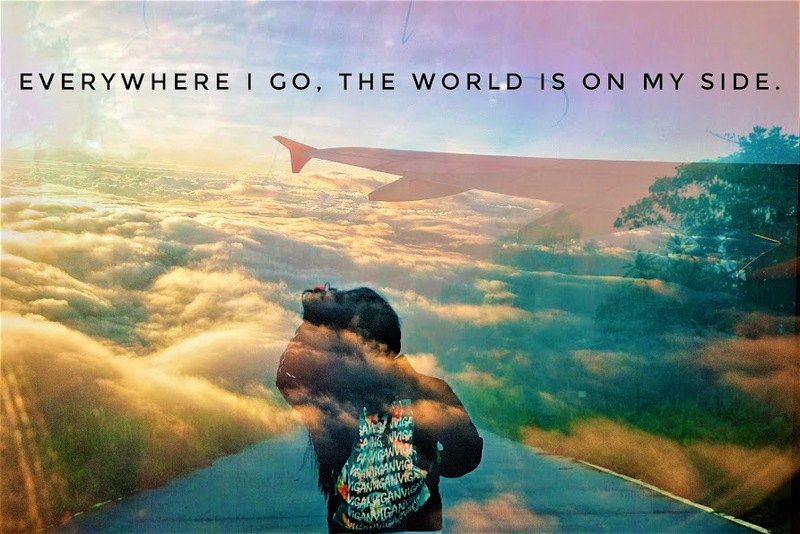 Not only will you be given special gifts when you book your travels, you also get a chance to watch special performances.